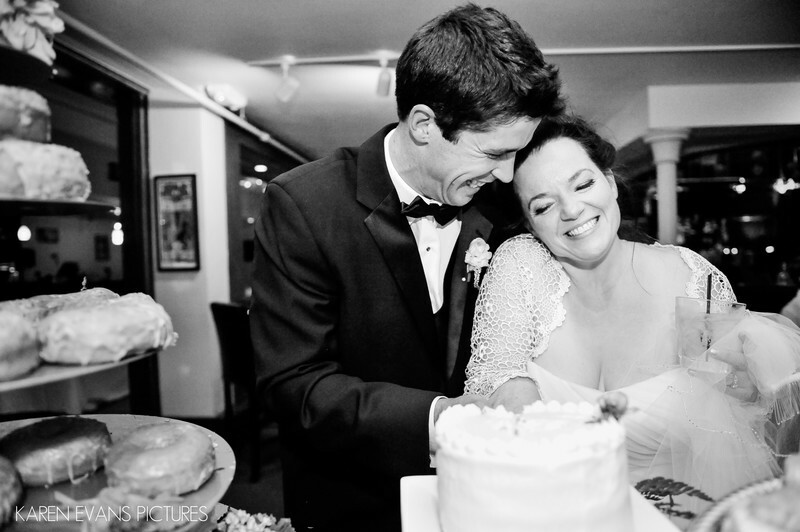 Barbara and Cory's had to be the sweetest cake-cutting I've ever seen. Look at the expressions on their faces as they dig into the cake! So adorable!Keywords: bluestone (6), cake (81), downtown (246).